what happened to my chromis?? does anybody know what this is? is it a bite mark? could be a parasite. hard to tell. In researching this, it may be a bacterial infection causing skin ulcers... That's about the closest thing I've found to what my fish has. I'm going to get an anti-bacterial on the way home tonight - hopefully that works! The pic I attached - it really looks like someone took a bite out of him. In fact the first time I saw it I thought either a bite or he had a rock fall on him. 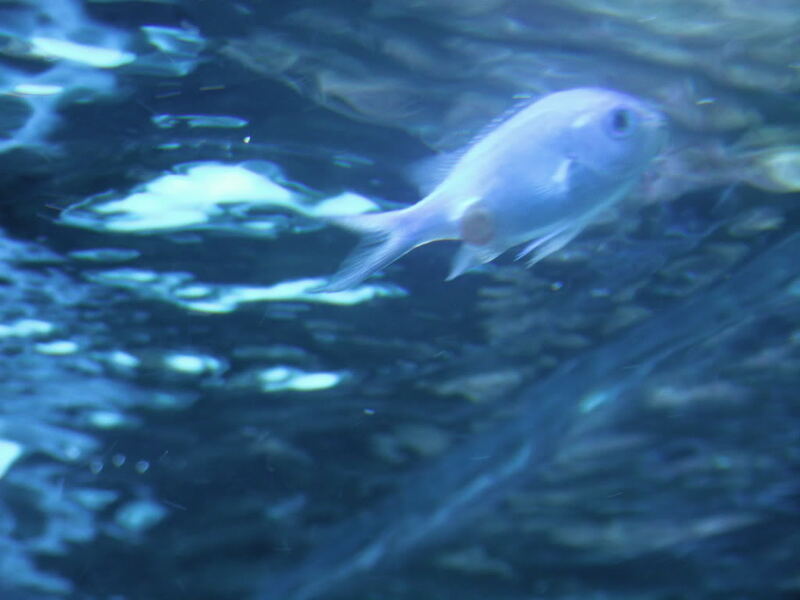 I believe it may be a fugues because that's what the side of my blue tang looked like. I got some meds for it and now he's just fine.